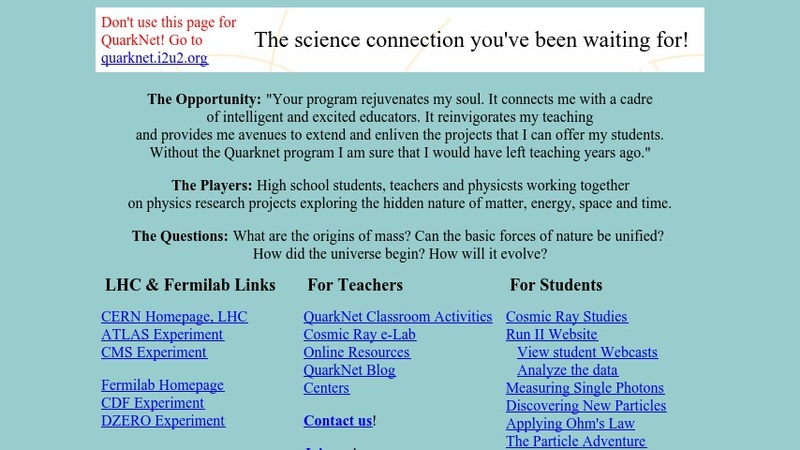 Collection of resources for physics education. Teacher's resources include classroom activities and cosmic ray e-labs. Students' resources include studies on cosmic rays, discovering particles, ohm's law applications.